Local Artarmon Dry Cleaning, Laundry & Ironing. We Pickup & Deliver! 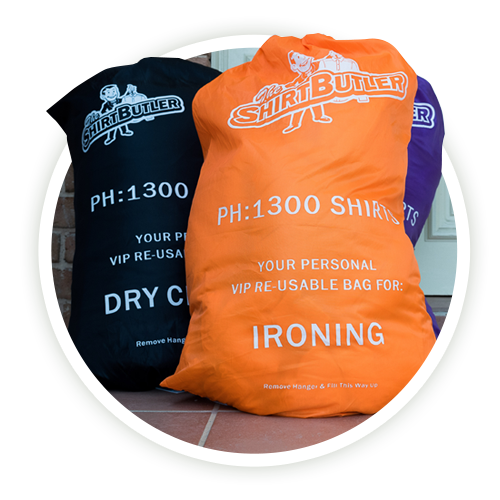 The Shirt Butler services the local Artarmon area for door-to-door dry cleaning and laundry services. 100% satisfaction guaranteed – meaning that if you’re not satisfied with your cleaned garments, we will re-clean it free of charge – no exceptions. We will collect at your request. No pick up this week? No worries, just text us when you need us. Sounds awesome, so what’s included? As simple as the touch of a button, your laundry can be picked up, professionally cleaned and brought back to you, looking and smelling fresh and new. The Shirt Butler is the fastest growing laundry service in Sydney, so let us take the inconvenience of doing laundry, ironing or dry cleaning out of your day, so you can focus on the things you enjoy! Omo Sensitive produces great results! Sounds awesome, so how does it Work? Need a mobile dry cleaning service located in Artarmon? The Shirt Butler can help! 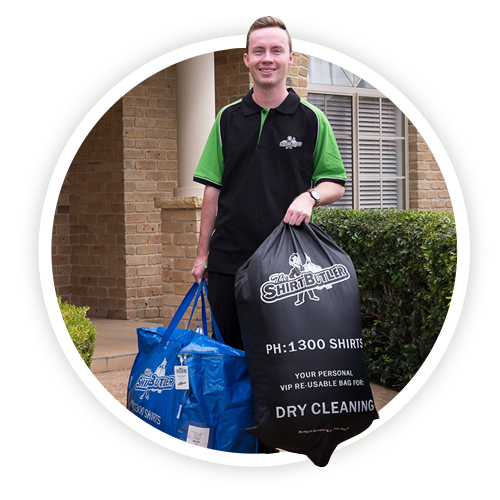 If you’re looking for reliable and affordable dry cleaning services that save you time, then try The Shirt Butler today and get a $20 voucher for your first order. Book a pick online today. 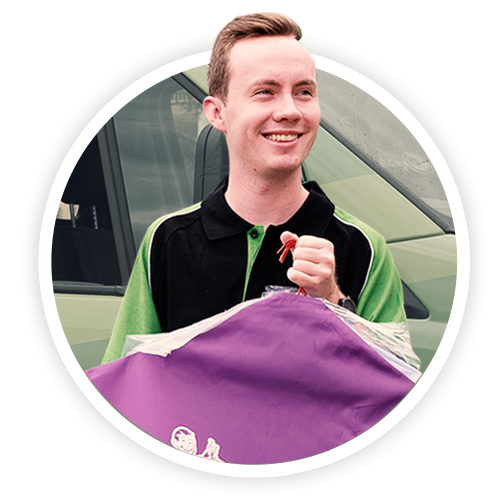 We provide local pickup and delivery dry cleaning services in Artarmon. We currently operate in the Eastern Suburbs and the Lower and Upper North Shore areas of Sydney.